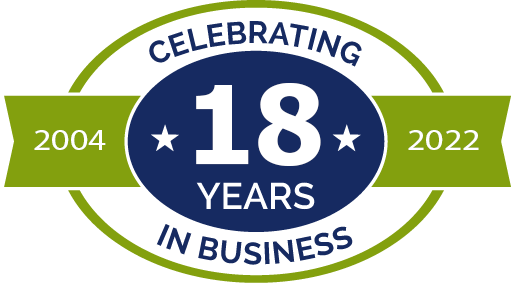 Established in 2004, eFraud Prevention™ has helped hundreds of public and private organizations to deliver fraud prevention awareness. Today, we are proud to be able to reach and protect millions of consumers in communities throughout all of the United States of America. 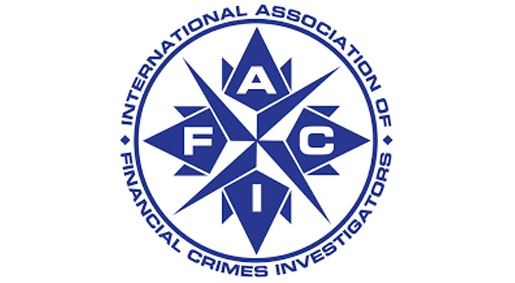 IAFCI is a global network of law enforcement, card associations, banks and non-banks, private label issuers, to name a few. eFraud Prevention™ provides the bulk of consumer awareness information on the IAFCI web site. Helping with IAFCI's effort to safeguard the world's economy through teamwork. 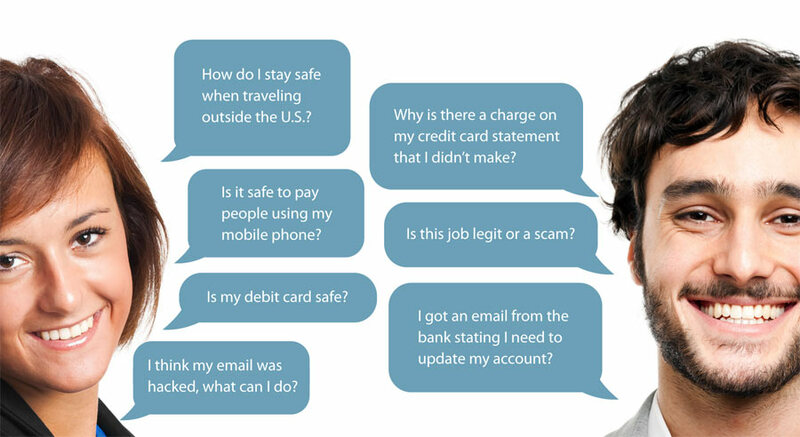 eFraud Prevention™ was the first online service dedicated to offering consumer awareness for fraud prevention. 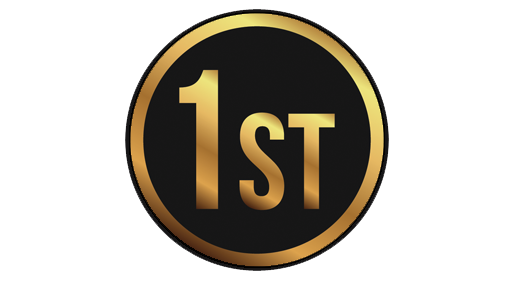 We were an established online service before the existence of any private or government funded consumer awareness initiatives. eFraud Prevention™ creates & manages fraud awareness and prevention content for Financial Institutions. The eFraud Prevention™ consumer awareness service includes 90 topics with over 1,300 printable tips that are non-technical, positive and easy to follow for families, individuals, students, seniors, and small business managers.